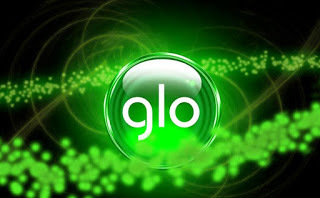 1 Glo is the network with the Cheapest Data, yet they use Violent IPs , why did i say this ? Glo is the network with the Cheapest Data, yet they use Violent IPs , why did i say this ? internet service across the country.